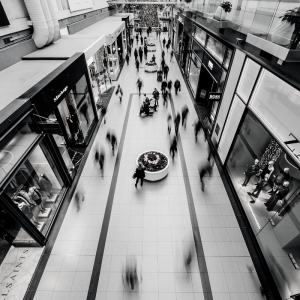 The unfair contract terms provisions of the Competition and Consumer Act 2010 (Cth) currently protect consumers from unfair terms of standard form contracts. From 12 November this year, those provisions will be extended to small businesses. 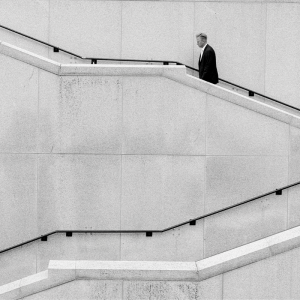 So, here is a lowdown on 5 keys things you need to know about how your business may be affected by the change. 1. DOES IT APPLY TO MY BUSINESS? The reforms will cover businesses with less than 20 employees that are dealing with contracts in standard form with an upfront price of not more than $300,000, or $1 million for contracts longer than 12 months in duration. If a contract is varied on or after 12 November 2016, the law will apply to the varied terms. Such contracts are small business contracts, e.g. B2B contracts. One type of B2B contract is franchise agreements. The reforms will extend to most franchises which nearly always employ less than 20 persons. Most franchises are for terms in excess of 12 months which means the franchise agreement must have an upfront price of not more than $1 million. In our experience this covers most franchise agreements. Many franchise agreement provides for payment of an initial franchise fee by the franchisee once it is signed. This is included in ascertaining the upfront price. If a franchise agreement provides for an ongoing payment of annual fees these fees are included in the upfront price as upfront price will include the total amount of disclosed fees payable for the life of the contract. If payments of fees or contract amounts that are contingent and may not become payable they are not included. Examples of fees that are not taken into account in calculating the upfront price include early termination fees or late payment fees. Most franchise agreements provide for payment each week or month or royalties calculated as a percentage of sales. Royalties on sales are not included in the upfront price but if there is a minimum amount not based on sales this may be included in calculating the upfront contract price. A standard form contract is a contract that has been prepared by one party to the contract and the other party has little or no opportunity to negotiate the terms. That is, the contract is usually in the form of a ‘take it or leave it’ basis. Many franchise agreements are standard form contracts. limit the other parties right to commence legal proceedings. There are some terms that would be potentially unfair but are otherwise prohibited by, or of no effect according to, legislation. An example in franchising agreements is a term that requires a franchisee to sign a general release of the franchisor from liability towards the franchisee or a waiver of any verbal or written representation made by the franchisor. The Franchising Code of Condut provides that such a term will be void. Only a court or tribunal can determine whether a term is unfair. If a term is found to be unfair then it is not binding on the parties. The rest of the contract will continue to be binding on the parties to the extent the contract is capable of operating without the unfair term. would cause financial or other detriment to the small business if the term were relied on. A court or tribunal will look at the transparency of the term (such as, expressed in a way that is easy to understand, is legible and available to parties affected by the term). 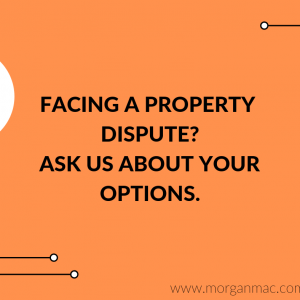 A court or tribunal will also look at the overall rights and obligations of each party to the contract, as well as take any other relevant matters into consideration. 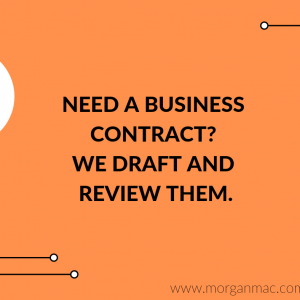 You should be assessing whether your business uses standard form contracts and making changes to relevant contracts. A term permitting your business to change the price of the goods or services without prior notice. A term requiring the other party to the contract to give written notice before the contract expires, or otherwise the contract automatically renews for another term. A term that imposes the other party to the contract to pay a large fee if it wishes to terminate the contract early. A term that specifies that the service provider or the supplier accepts no liability for any loss, including loss arising as a result of the provider’s or supplier’s negligence. A term that states that the service provider or the supplier will be indemnified for any damages or losses where the indemnity is disproportionate to the damage or loss suffered. A term stipulating that the small business is required to pay an amount as compensation for loss or damage that far exceeds the cost of the goods or the services supplied or provided. Reasonable notice will be given to the small business prior to any changes to the contract. Giving the small business the right to terminate the contract before it expires subject to payment of an amount that is reasonable to compensate the service provider or the supplier for having to terminate the contract early. Rather than a term requiring a small business to give a service provider or supplier an unlimited indemnity, a better term would be an indemnity from the small business indemnifying the service provider or the supplier for its loss to the extent of the loss suffered or the cost of the goods supplied or the services provided by the service provider or the supplier. The service provider’s or the supplier’s exclusion or limitation for loss suffered by it is subject to the maximum extent permitted by law and the provider or the supplier replacing, repairing or re-supplying the goods or services. Small business owners should consider without further delay a legal risk review of their existing standard form contracts. Identify the terms that are at risk of being seen as unfair. 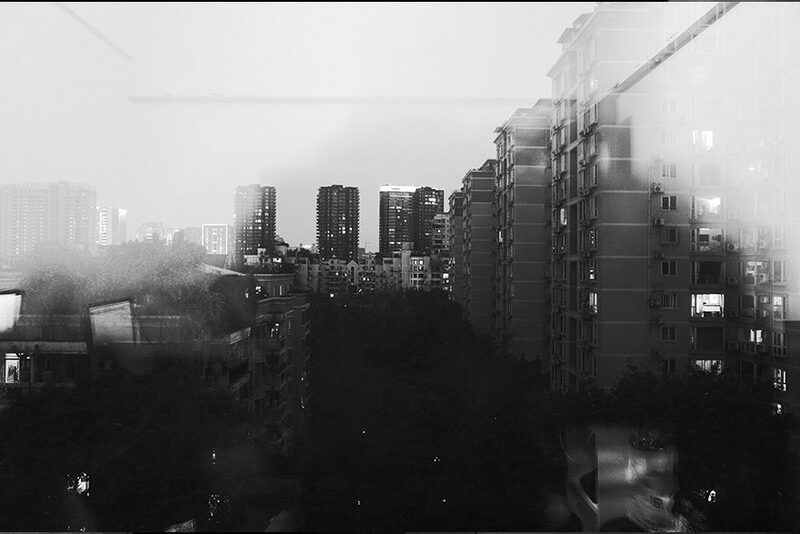 Ascertain whether the terms at risk protect or advance a real commercial interest. Form a view as to whether at risk terms are necessary. Consider how the at risk term that is necessary may be changed or kept in a way that is less at risk of been seen as unfair. For example, a term that allows the franchisor to unilaterally change a contract is potentially unfair but in a franchising context there is a legitimate commercial reason for such a power in favour of franchisor to make unilateral changes to franchise agreements. This commercial reason is the need to make concurrent changes to all franchise agreements with franchisees when there is a change to the franchise system to ensure uniformity in the conduct of franchised businesses and protect the franchisor’s brand and the integrity of the franchise system. 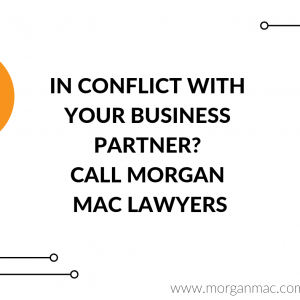 If you need legal advice or assistance in reviewing of your business contracts, please contact Morgan Mac Lawyers at info@morganmac.com.au.